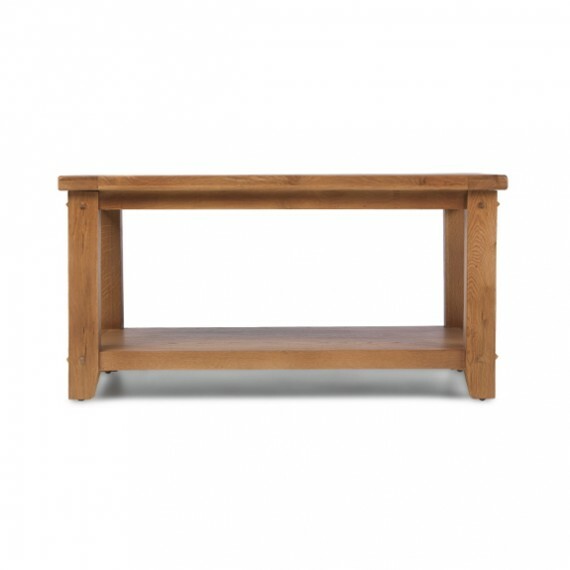 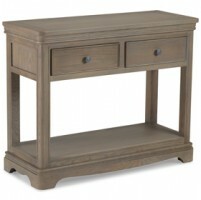 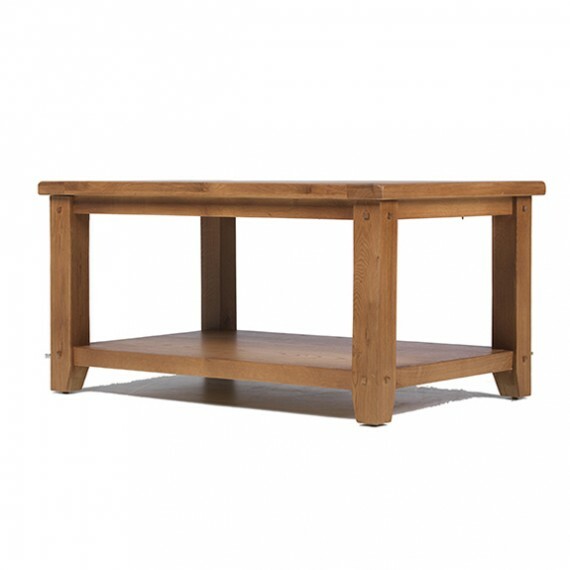 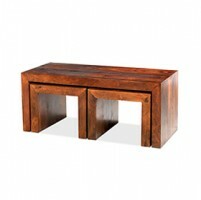 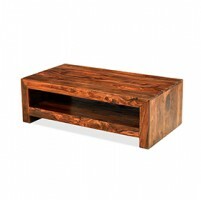 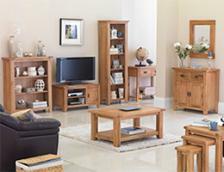 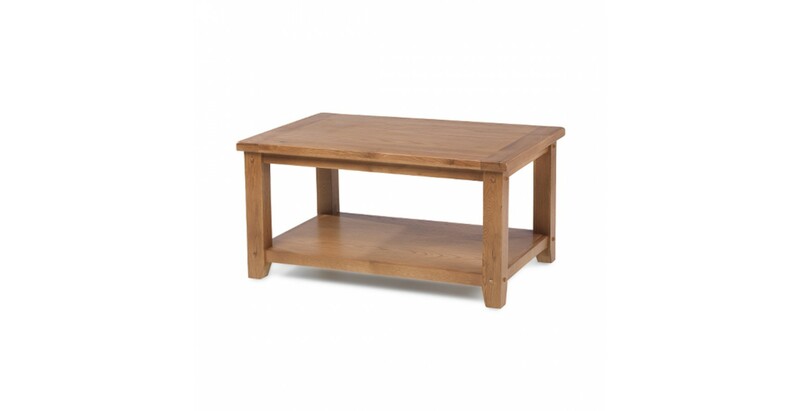 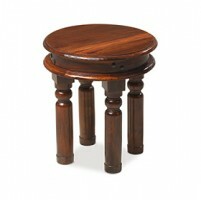 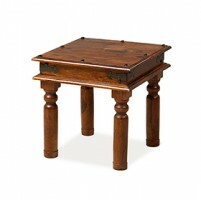 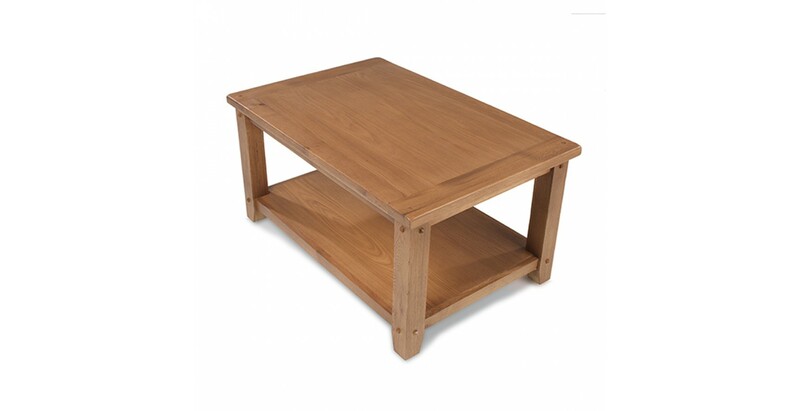 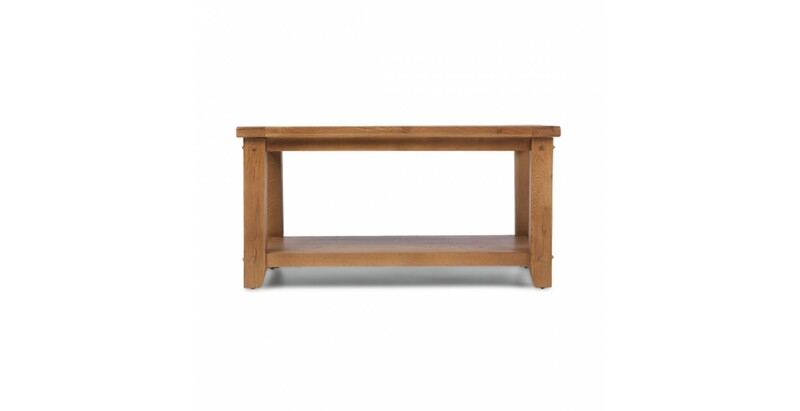 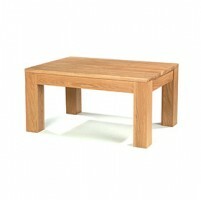 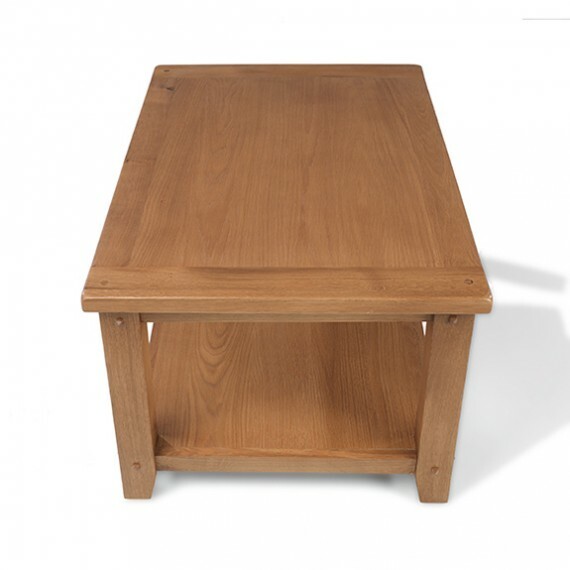 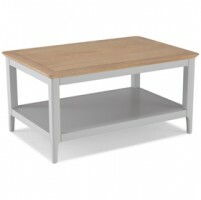 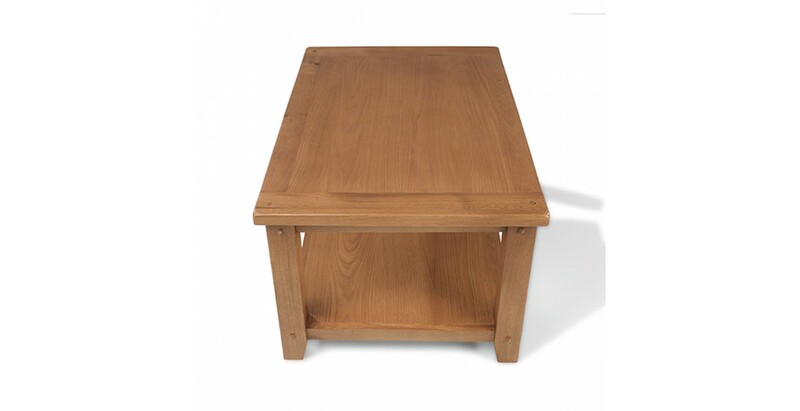 Simple but not plain, this sturdy oak coffee table will look lovely in a wide range of backdrops. 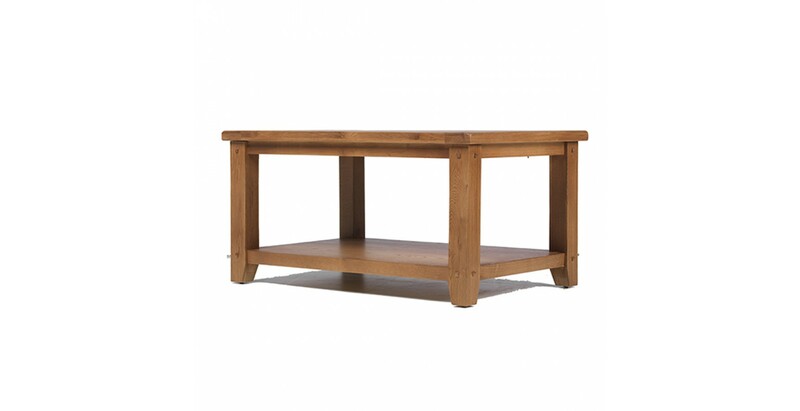 Bursting with cosy country cottage warmth, it's just the ticket for setting down your evening glass of wine down on while you're catching up with a box-set or watching your favourite soap. 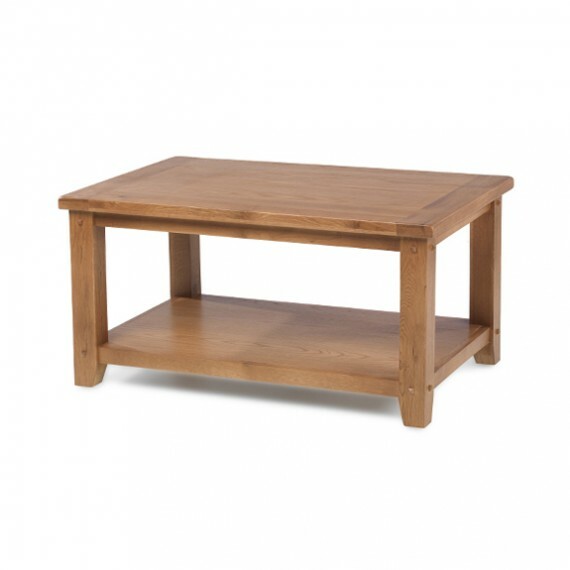 Take a closer look and you'll find some attractive features like tapered legs, peg detailing and soft rounded corners on the chunky surface adding to its rustic warmth.